Do you have lutein in your diet? 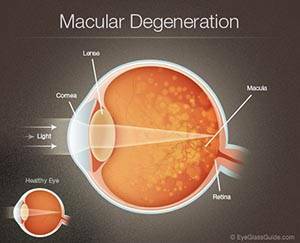 How does Age-Related Macular Degeneration progress? Find out more from Dr. Vaughan.